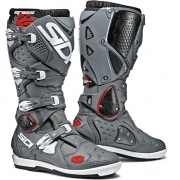 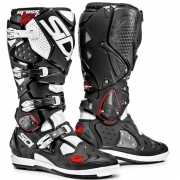 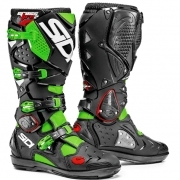 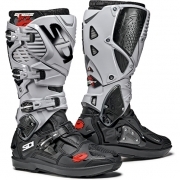 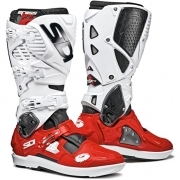 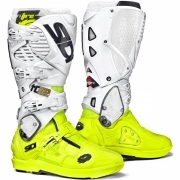 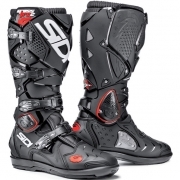 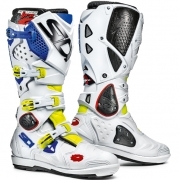 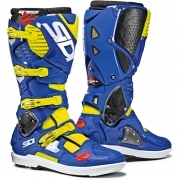 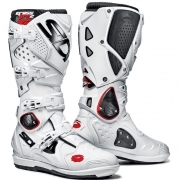 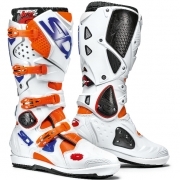 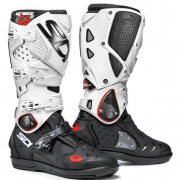 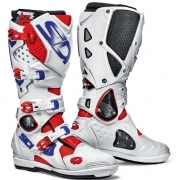 Introducing the Sidi Enduro Boot. 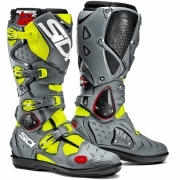 "SRS" stands for “Sole Replacement System” making it possible to replace the soles of these boots. 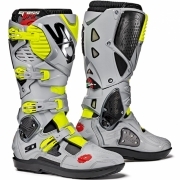 Not only are the soles replaceable, but all other boot parts as well - all done with standard tools. 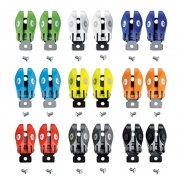 The Crossfire 3 SRS system includes the brand new dovetail system and 4 screws for more safety.